Got the Akrapovic headers installed and bike dyno'd. Currently running the stock end can, but intend to change to a Leo Vince exhaust. Sorry have to ask, fueling module? Or just fit the headers and enjoy? Oh good glad to hear it! Headers for me to go with the akra can, noise modifier removed and K n N filter oooooo the power!! I'll upload the graph soon. 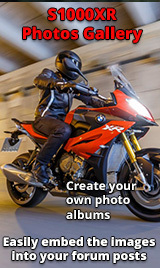 Any difference on road mode? 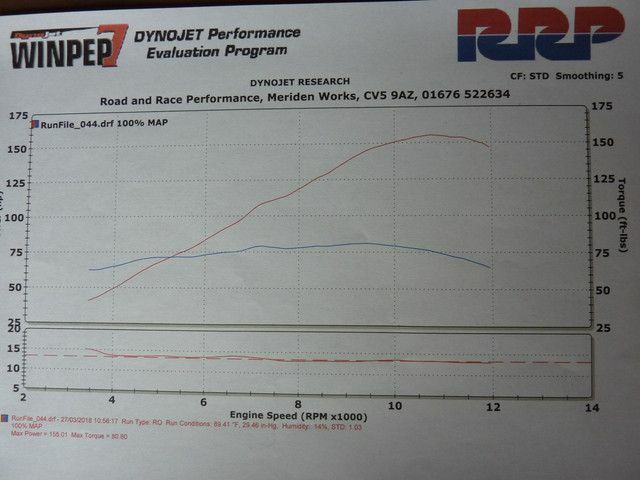 Mine made 155 on the same dyno but it fuels to perfection either UK or SoF in the heat with a flat A/F line. Should have said for those that haven’t hit the search button the map is with the aid of a PC.